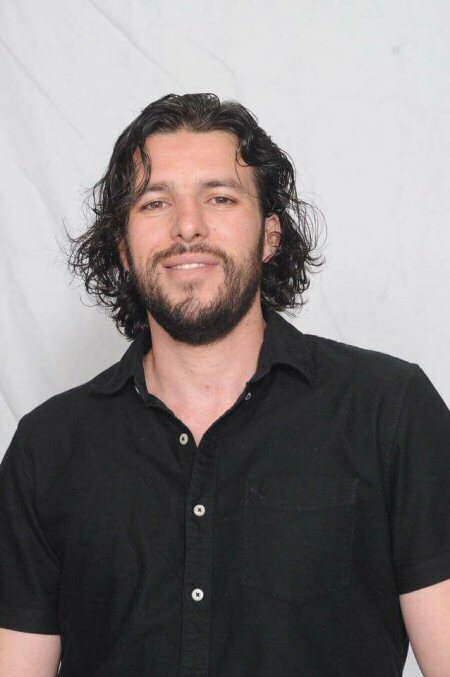 Karajah is a prominent Palestinian leftist and a community leader and youth organizer. He is a trainer at the Handala cultural center in Saffa and director of its annual arts and cultural festival in the village. He is well known for his work in a number of civil society organizations, including the Stop the Wall Campaign and the Partnership for Development Project, and his advocacy for boycott, divestment, and sanctions (BDS) against Israel. During his time in prison, he remained an activist; he was involved in the collective hunger strike to free Bilal Kayed in 2016 and once again in the Dignity Strike of April-May 2017.